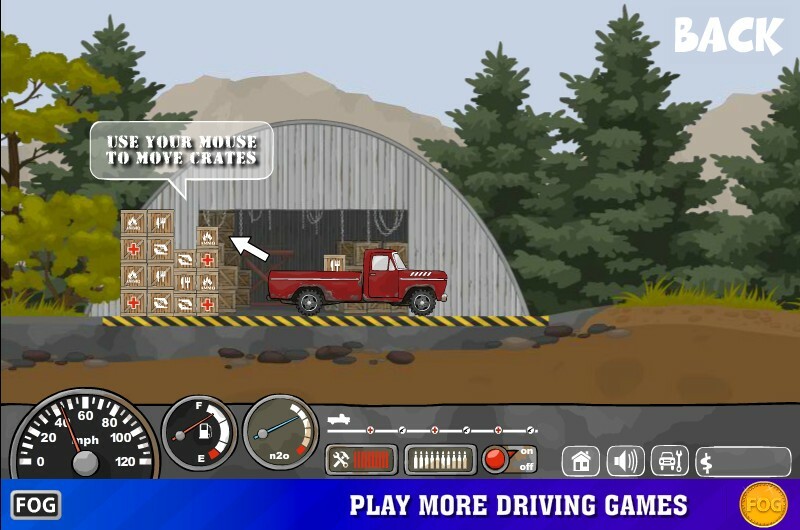 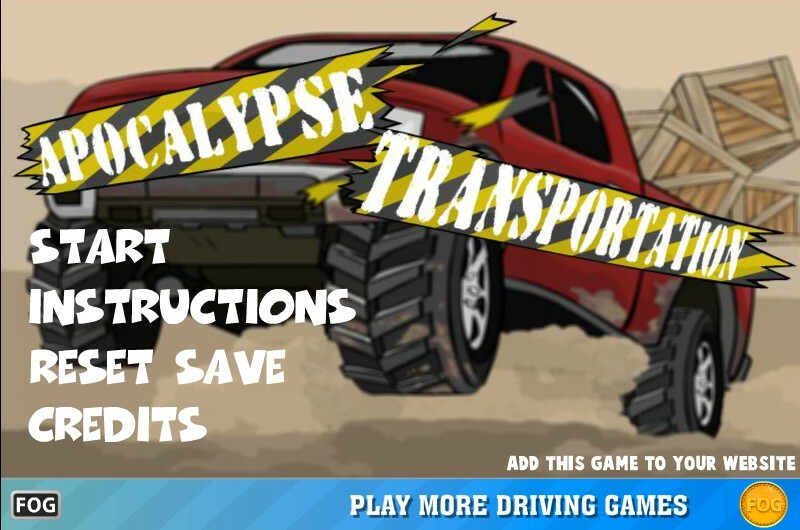 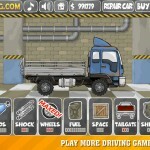 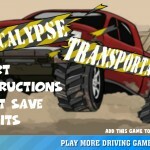 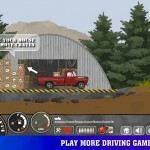 Truck Upgrade Driving Zombie Delivery Fog Free Online Games Click to find more games like this. 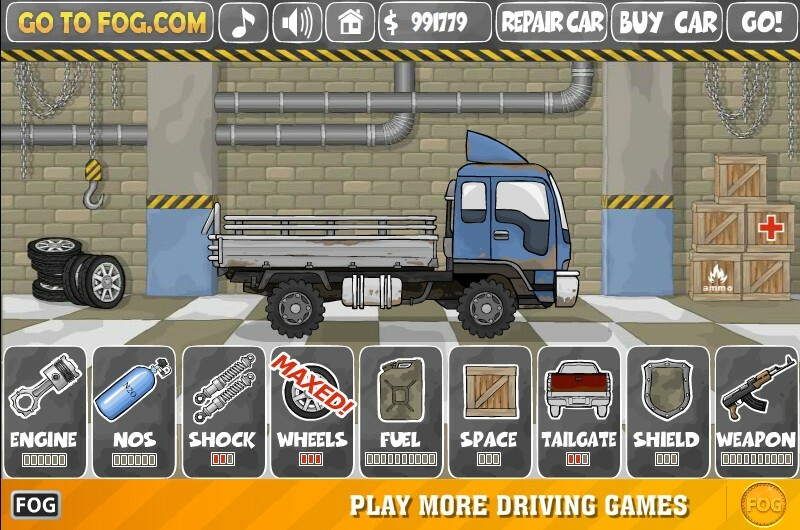 Cheat: Keyhack 7 toggle health, 8 add cash. 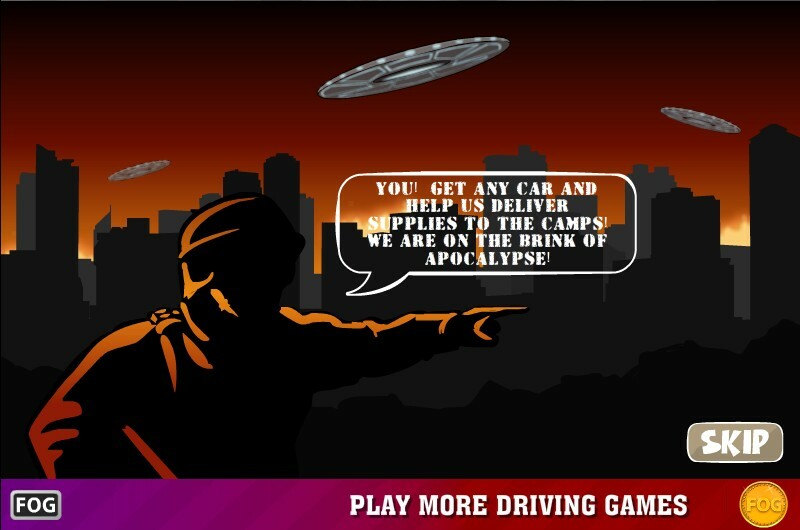 Keyhack 7 toggle health, 8 add cash.